It’s denim week here on the blog and we want to know what you think! Vote for your favorite denim brand and we will see who comes out on top! 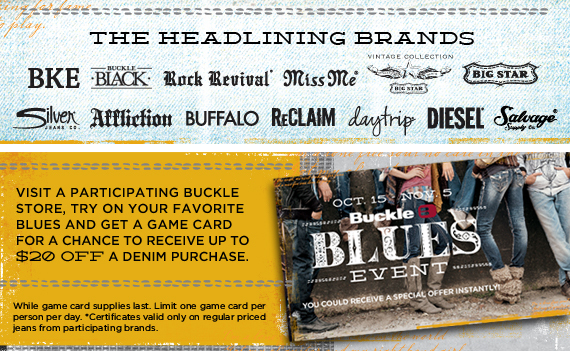 We are also excited to share our denim promotion going on right now. 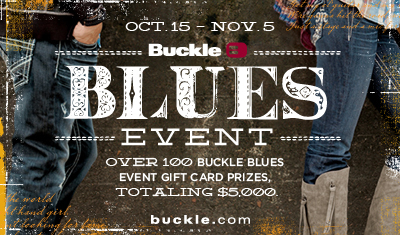 We are giving away tons of denim, so visit your nearest Buckle store or enter online to win.